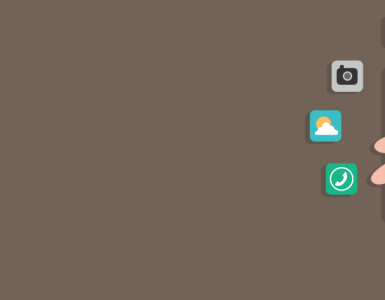 Android fans can rejoice! While Samsung Galaxy S7 was already giving iPhone 7 a tough fight, the arrival of Google Pixel in October 2016, has tilted the scale heavily in favour of android based smartphones. With the launch of Google Pixel and Pixel XL, search engine giant Google has taken a definite plunge in the smartphone wars and is looking like a winner. What’s Good in Google Pixel? Google Pixel is being touted as the best version of Android and rightly so with Google being the creator of both. As the name suggests, Pixel has an outstanding display and camera and probably is one of the best phone cameras with 12.3 MP. It has an AMOLED panel with a pixel density of around 441 ppi for the smaller Google Pixel and 534 ppi for the slightly bigger Google Pixel XL. With screen sizes of 5 inch and 5.5 inches respectively, the handsets are good to hold and work on. While the size of the Google Pixel handset maybe small, it is supported by a robust hardware which is comparable to bigger handsets. It is one of the first phones to run on the powerful Snapdragon 821 (2.15 GHz) processor by Qualcomm. The phone has an inbuilt memory of 32GB or 128 GB but doesn’t have a microSD slot similar to an iPhone. It also has a fingerprint sensor at the back of the phone. How Much Does Google Pixel Cost in India? The pricing of Google Pixel in India, starts at Rs. 57,000 for 32 GB storage and goes up to Rs. 66,000 for 128 GB internal storage. Pixel XL on the other hand, is priced at 66,000 for 32 GB memory and costs a whopping Rs. 76,000 for 128 GB internal storage. These phones are available for purchase online via Flipkart and in several stores like Reliance Digital, Vijay Sales, Croma, Bajaj Electronics, HotSpot and eZone. Flipkart has a discount offer of upto Rs. 23,500 on exchange of your old phone (discount varies depending on the model of the phone being exchanged). They are also offering additional discounts on Axis bank and HDFC bank credit cards. How Can MoneyTap Help in Financing Your Google Pixel? Let’s assume you choose to buy the Pixel 128 GB model which is priced at Rs. 66,000. If you are going for the exchange deal, let’s suppose you get a discount of Rs. 20,000 (the full discount of Rs. 23,500 is applicable to high end phones like iPhone 6s). So your final amount due would be Rs. 46,000 which is not a small amount by any means. Now, consider you have a MoneyTap credit line with credit limit of Rs. 4 Lakhs available on your app and the MoneyTap credit card. 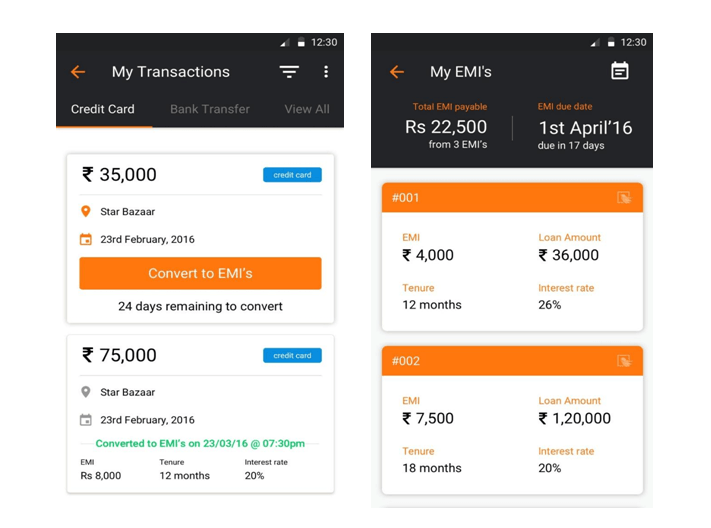 You can use the MoneyTap card to purchase this phone online and instantly (example: see pic below) convert this amount into EMIs of your choice through the MoneyTap app. The interest charged will be only on the borrowed amount that is Rs. 46,000 and not on your credit limit of Rs. 4 Lakhs. After this you can sit back and relax because MoneyTap will notify you well in time whenever your EMI is due. Not only that, the interest will be recalculated on the remaining amount after every payment you make. 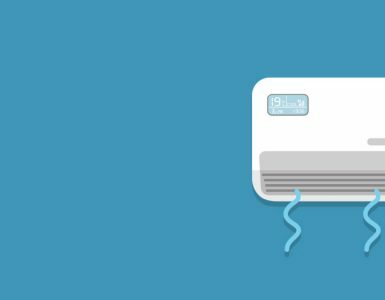 The option to convert to EMIs ensures that you do not have to pay the high interest rate charged on a credit card purchase. At the same time it gives you the freedom to pace your repayments depending on your cash inflow. Not to mention, there are no additional charges if you decide at a later point in time, to repay the entire amount at one go. Didn’t we say MoneyTap is there to cover your back at every step? Know more about MoneyTap. 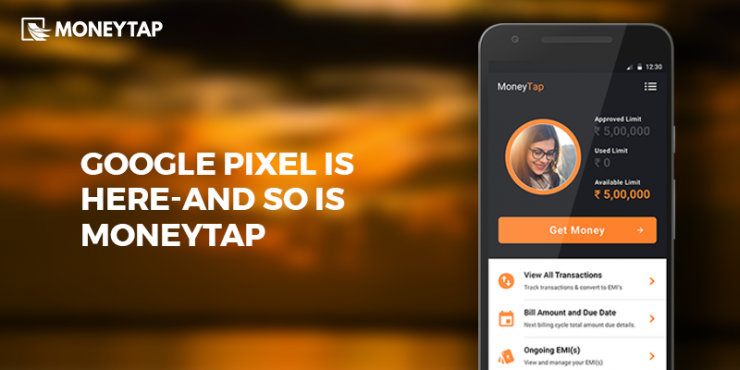 So go ahead and get yourself the Google Pixel with MoneyTap.